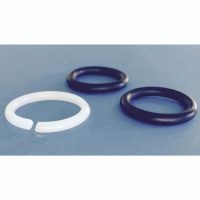 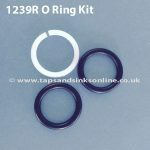 The Franke Davos Tap 1239R O Ring Kit if your Kitchen Tap is dripping where the Spout meets the Base. 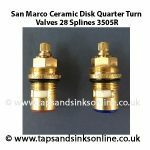 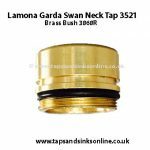 Here is our Guide: How to change a Kitchen Tap O Ring Kit. 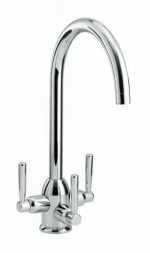 Please note that the Franke Davos J Kitchen Tap takes a different O Ring Kit (Franke Davos J Tap O Ring Kit 2300R . 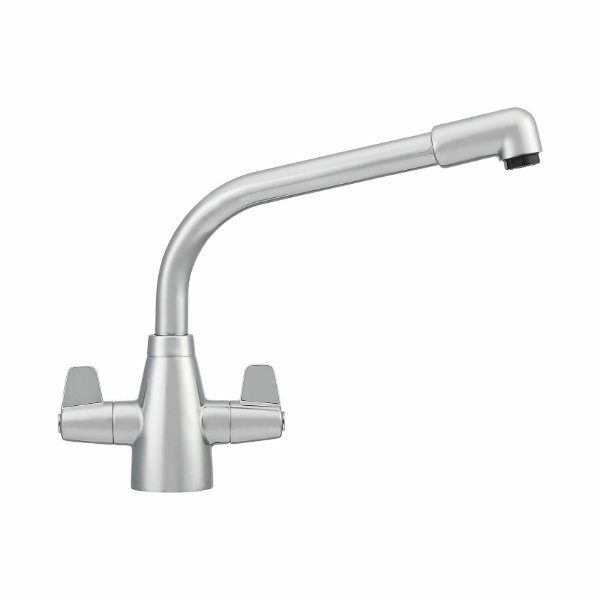 If your Tap is dripping from the Spout then you might need to replace the Franke Davos Kitchen Tap Valves 1427R. 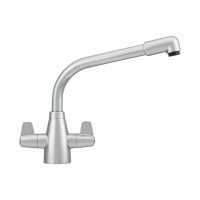 Go to Franke Davos Kitchen Tap Spare Parts to see all the Spare Parts we have in store.